The aging process is inevitable, and I started noticing a gradual loosening of the skin in my neck area several years ago, and contrary to my intense hope that it would just go away, it kept getting progressively worse. I saw my mother in me. She was such a beautiful lady, but her neck went before anything else. And when it went, it went pretty quickly. Of course, to me she was still beautiful, knowing what she had accomplished throughout her life, and the sacrifices she made for our family. I believe that aging in a natural fashion is a good thing and a respectable thing. Anyone who has to depend exclusively on their looks to get what they want in life is not in a great situation, in my opinion. Looks are so fleeting. Where there is youth, there is physical attractiveness. Where there is age, there is wisdom, wit, and experience. And you can use those attributes to become even more beautiful than you were when you were younger! 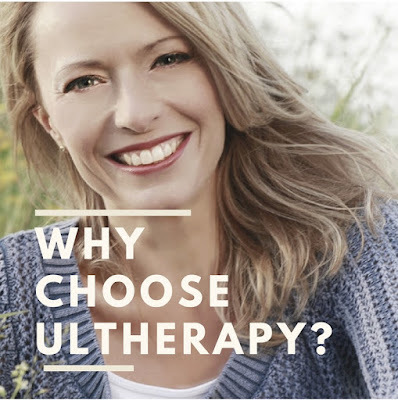 Enter Ultherapy, a scientifically proven non-surgical facelift therapy proven to stimulate collagen production, specifically Types 1 & III, the types most often associated with aging. Studies prove that the rate of collagen production after treatment is 42% higher. No downtime. No intense pain. No knife, needles, or guesses. It's done with a very sophisticated ultrasound machine, designed to deliver bursts of ultrasound in very specific areas. The clinician who operates it must be trained and know how to interpret the collagen level readings and how deeply to set the ultrasound waves that stimulate the natural flow of collagen into the skin, creating a rejuvenated look. Because it stimulates the natural process of collagen healing, you won't see the final results for approximately 3 months. I knew this is what I wanted to experience for myself. It is definitely my kind of natural beautification. Is it affordable? It depends what you call affordable. It is certainly way less expensive than a facelift! I got my treatment done at Xage Medical Spa in Provo, UT and I loved it. I got the neck-only treatment, which is normally $1800, but is deeply discounted through November! How It Went Because there are different kinds of pain tolerances, there are a couple of options when getting the treatment. You can opt to get a simple pain-killer, like Ibuprofen, or you can get a stronger pain-killer. It's your choice. I opted to get the simple pain-killer and it was perfectly great. In addition, the back of my neck got a massage to take my mind of any unpleasantness. It was actually quite pleasant and I enjoyed talking with both clinicians while the treatment was happening. I felt very little discomfort at all! I was so relieved! My neck area was marked off in several sections, with temporary marking chalk and then a reading was taken off the machine of my individual collagen levels. With that information the clinician could tell how deeply to go to achieve optimal results. When I arrived and was called into the therapy room, I asked how long I might expect to wear turtle necks before any redness or irritated swelling would disappear. I was shocked to hear that I wouldn't have to do anything like that because there are absolutely no marks afterwards. She was true to her word. 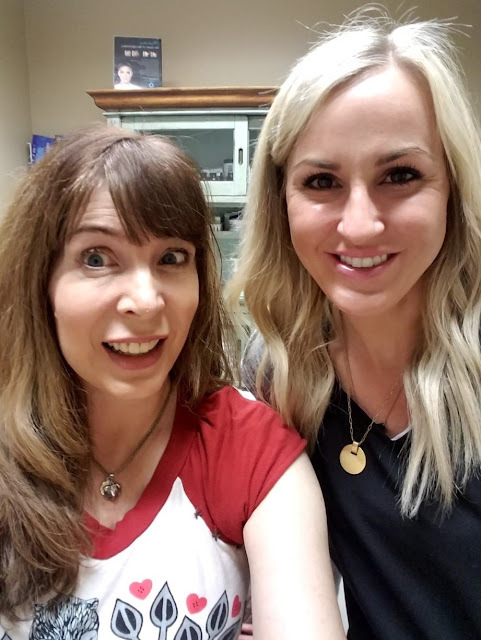 I have a photo of me with the Katie, the clinician, before the treatment and another photo with me and the wonderful office manager, Robbie, after the treatment! The only thing I noticed afterwards is that I felt some areas of tenderness at the sides of my neck when I touched it, for several days afterwards. It was underneath the skin and felt more like a muscle pull. It was nothing concerning and went away after a few days. It has already been a month and I am personally noticing a lot of improvement. One of the things that used to give me pause is when I glanced into the car window as I was getting into the car. I would see the skin on my neck looking so.....bad! Now I see that same car window reflection and it's not scary at all! I'm really very encouraged at what may be around the corner within the next couple of months! 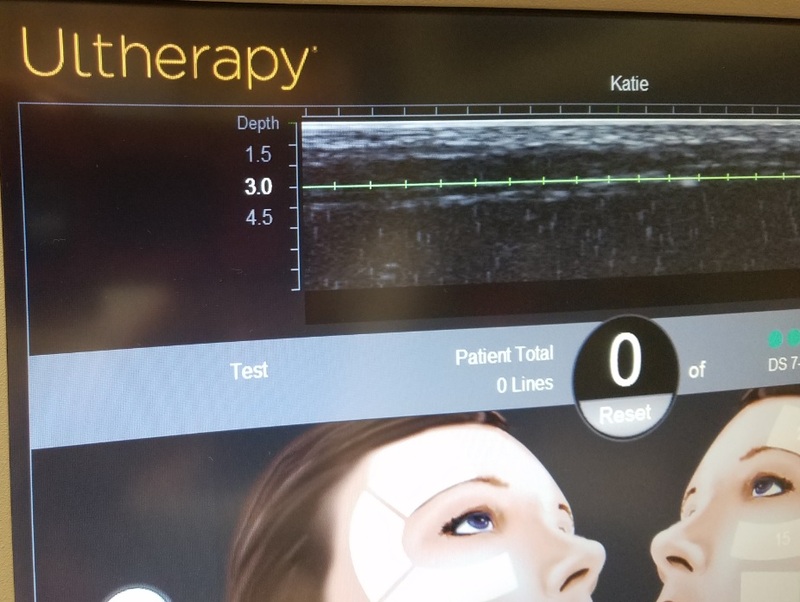 I was so happy with my Ultherapy treatment at Xage Medical Spa and highly recommend them to anyone thinking about this therapy. 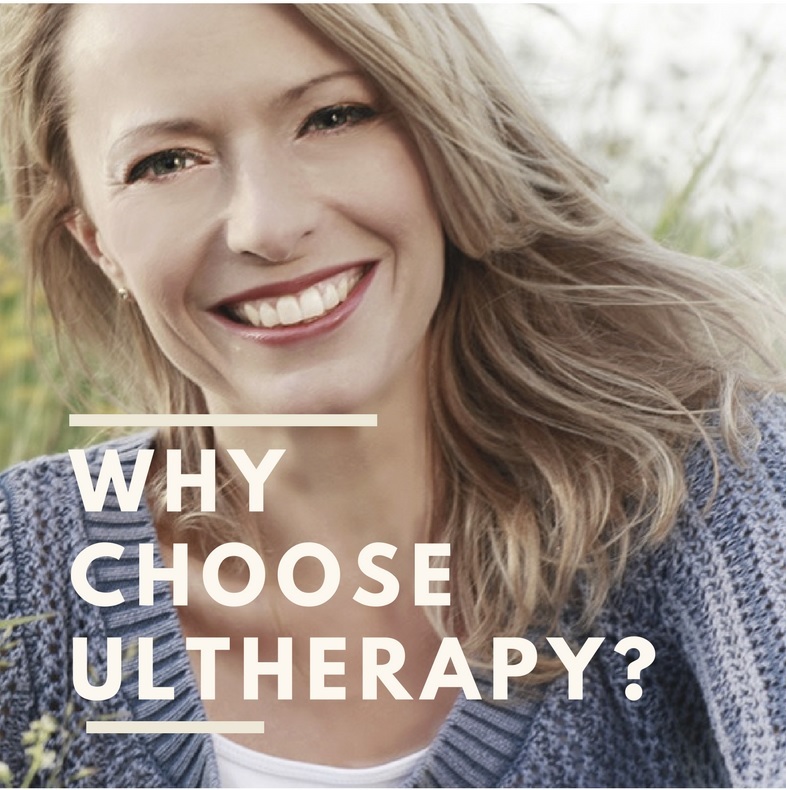 And great news, the price of all Ultherapy treatments is 40% - 60% off! Super exciting! 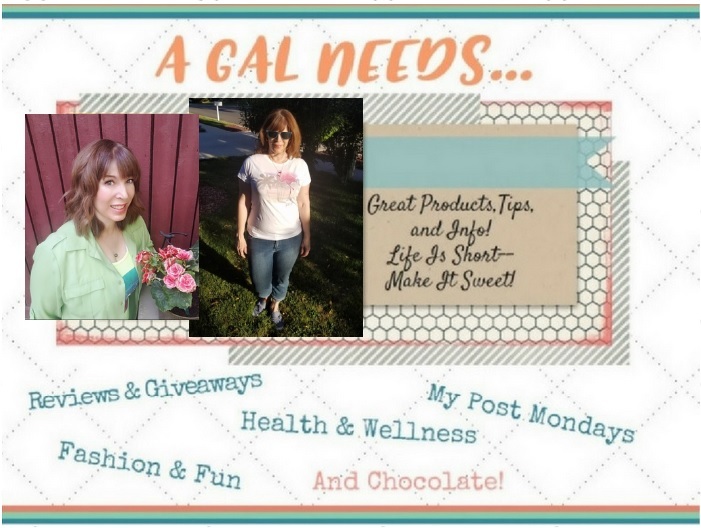 What a great Christmas Present to give to yourself or someone you love! My hubbie was super nice to me and got me this treatment because I wanted to feel better about myself. 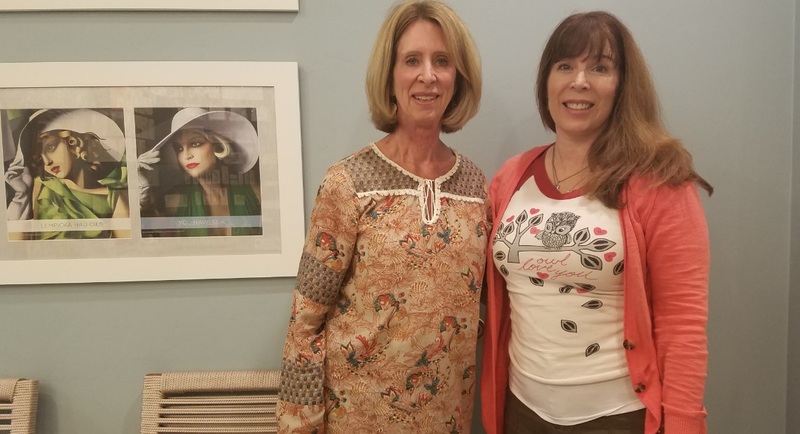 But I was going to do it, hell or high water, because first of all, I have confidence in the folks at Xage Med Spa--I can't say enough about them. And also, because I wanted to manage my looks in a sensible and more natural way. Since it hasn't been 3 months yet, I won't give you before and after photos. But I WILL show you before and after treatment and how there is absolutely no down time! This is me with Robbie, the clinic office manager, right after my treatment. No red marks or swelling! This is a view of what my collagen levels look like. The white marks are collagen markers. They said that my collagen levels are still quite close to the surface and that is better because it responds a bit more quickly than when it is lower under the skin! I am highly impressed with Ultherapy and the potential it has to keep aging skin healthy and youthful for a long time!